Our first ever OIKOS DAY! 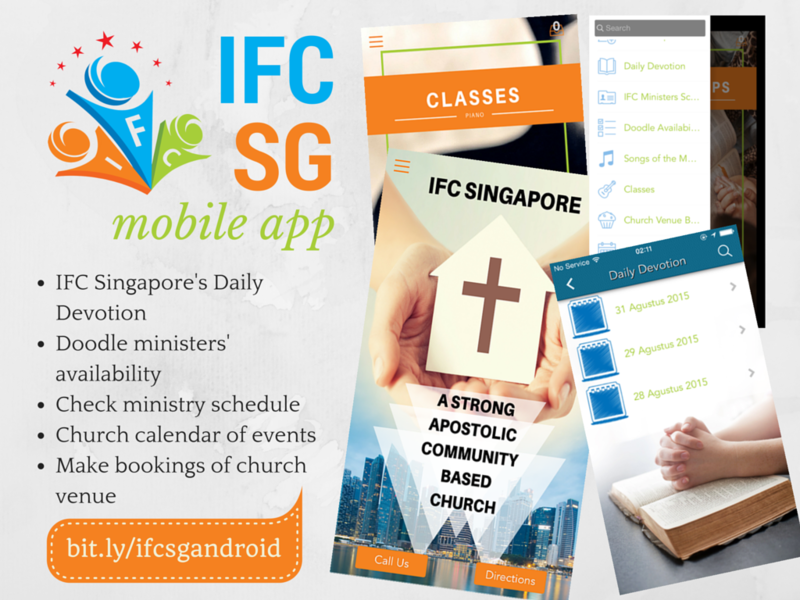 IFC SG Mobile App is now available on Google Play Store! 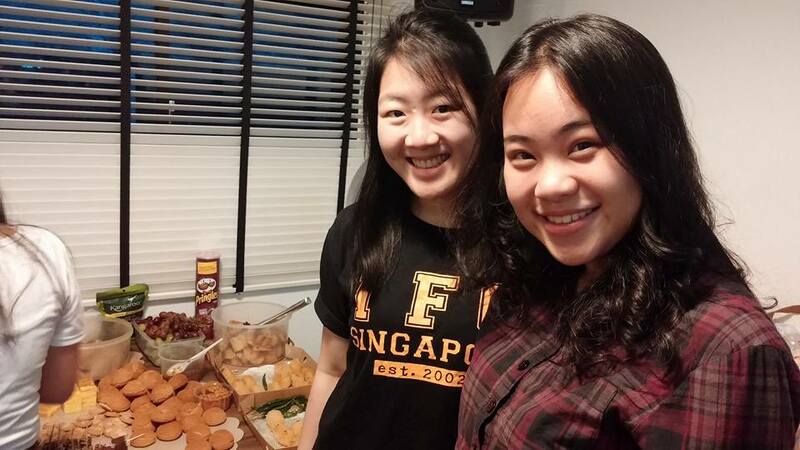 IFC Singapore Anniversary and Indonesian Independence Day are coming!